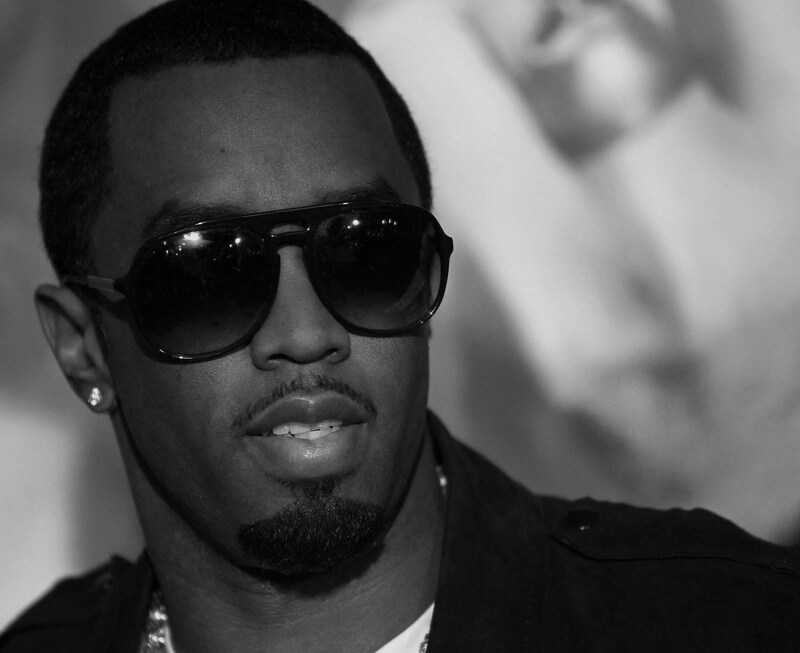 Revolt TV recently took us behind-the-scenes of the making of Diddy’s new music video for his forthcoming single titled “Big Homie”. Capturing scenes shot at Waffle House, the video features Rick Ross and French Montana who are reported to be guest features on the forthcoming single, with Meek Mill also making a cameo appearance in the video. It has also been reported that Diddy is working on a new album titled MMM with French Montana serving as the project’s executive producer.